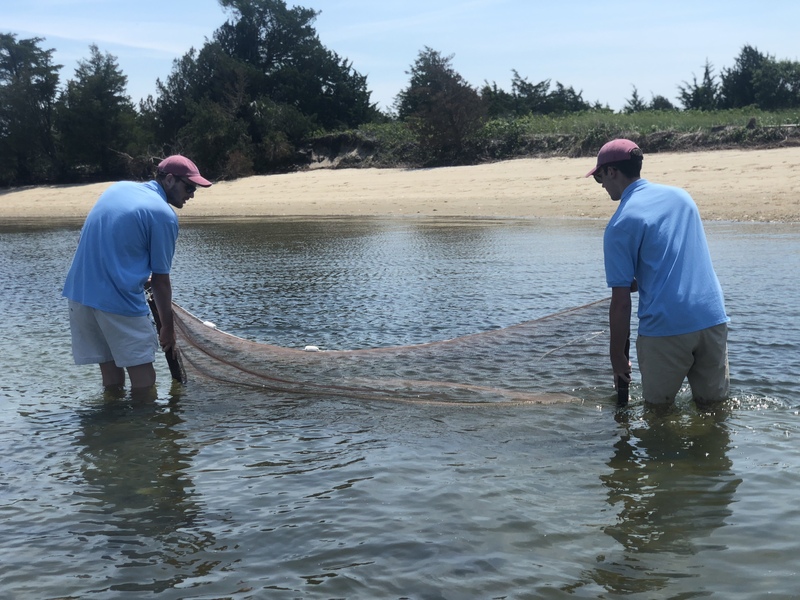 Barnstable Clean Water Coalition (BCWC) monitors wildlife and human activity on Dead Neck Sampson’s Island (DNSI), along with staff from the Coastal Waterbird Program of the Massachusetts Audubon Society (Mass Audubon). 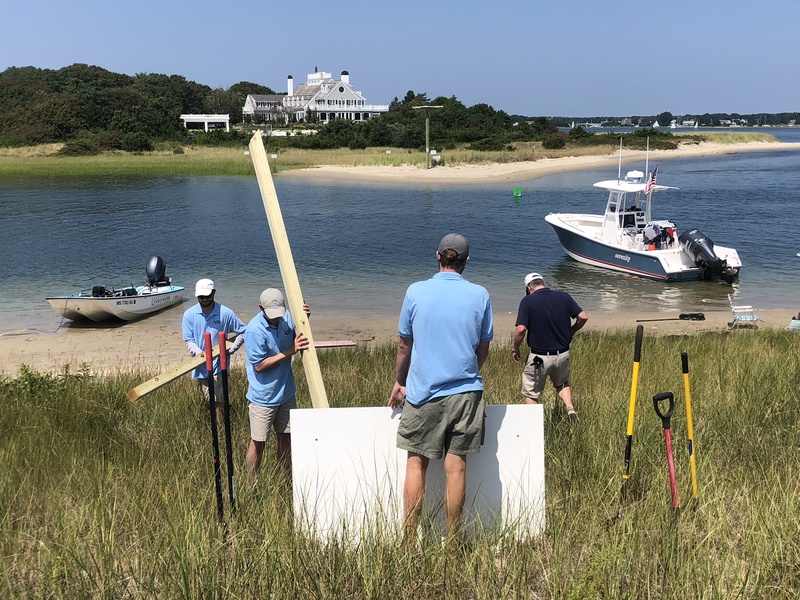 These efforts are especially important during the warmer months when the island receives an influx of visitors, where at the same time, locally-threatened Piping Plovers (Charadrius melodus) and Least Terns (Sternula antillarum) are actively nesting. These shallow nests, called scrapings, are extremely fragile and susceptible to frequent predation by other birds, foxes, and coyotes. The scrapings are typically found along the ocean-side of DNSI and are the reason for its seasonal closure. It is important not to disturb the nests and for visitors to stay away from active nesting sites marked with fencing by Mass Audubon. Additionally, to minimize disturbance to nesting sites and birds, dogs are not allowed on the island. The 2018 season was disappointing for the Piping Plover and Least Tern populations that nest on DNSI. Between predators like American Crows and extreme high tides, the eight Piping Plover pairs observed on the island had a hard time building scrapings and producing a clutch of eggs. Only one plover chick survived to fully fledge. The Least Terns didn’t yield any nests, due to the high tides washing the scrapings away. We are hoping for a more successful summer next year, especially with the dredge spoils and enhanced nesting environment that will help create a more suitable nesting habitat for these shorebirds. 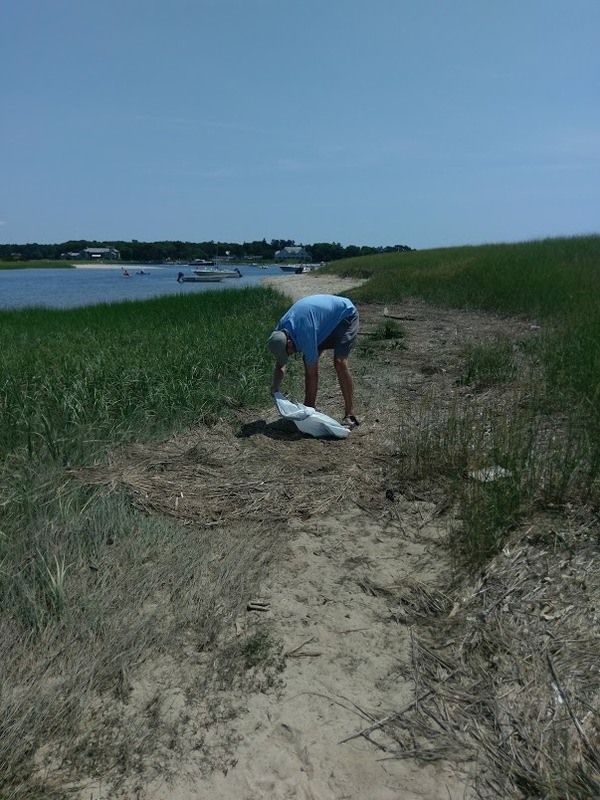 While out on the island, BCWC staff patrol the shoreline and pick up litter and debris on the beach that is left by people, washed ashore by waves or carried there by wind. It is crucial to remove this litter as many species of wildlife can mistake certain pieces of trash, especially plastics, as a food source. 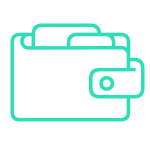 Over time, plastic will photodegrade (decompose from exposure to light), which means sunlight will gradually break plastic down into tiny and in some cases microscopic pieces. Animals ingest or become entangled in plastic debris resulting in the deaths of many species of wildlife, including seabirds, sea turtles, whales, dolphins and fish. 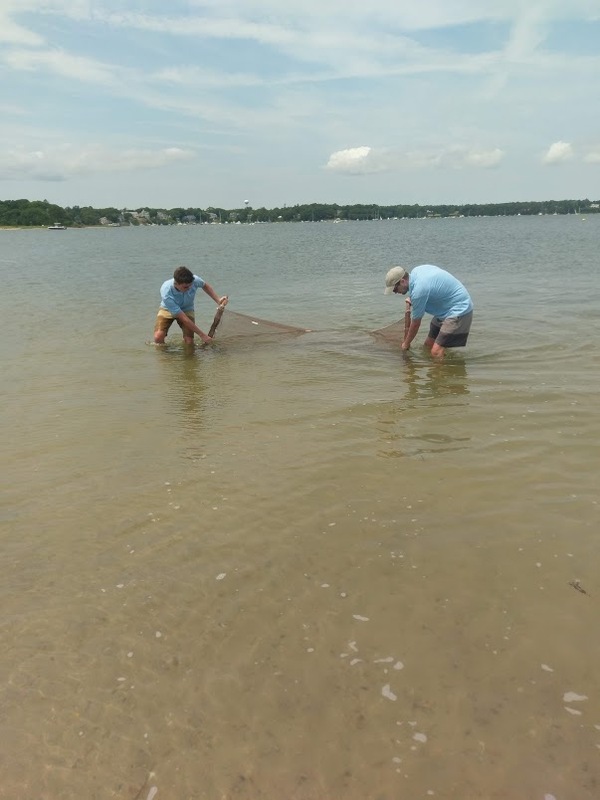 We may be the Barnstable Clean Water Coalition now, but up until spring 2017, this organization was known as Three Bays Preservation, Inc. with a mission to preserve, maintain and protect the 12,541-acre watershed that encompasses North, West and Cotuit Bays. Here is how Three Bays Preservation came to be. In the mid 1990’s, residents came together to preserve Dead Neck Island, a barrier island located south of Oyster Harbors. Paul Mellon, the original owner of the island, had passed away and a long-range plan for Dead Neck was needed. Several of these residents banded together in 1998 to form Three Bays Preservation and develop an ambitious project that combined dredging area channels and using the dredge spoils to help rebuild and maintain the island. Almost 300,000 cubic yards of sand have been deposited on the island over the past 15 years. Not only has this sand been useful for beach nourishment, it also has been used to create critical nesting habitat for endangered coastal shorebirds, including Least Terns, Common Terns and Piping Plovers. Maintaining the integrity of the island has been a constant, ongoing process. Due to our active role in helping to preserve Dead Neck Island, Three Bays Preservation was honored to have Dead Neck Island donated to us in 2004 by Rachel Mellon, Paul Mellon’s widow. BCWC continues to maintain the island and manage it as a nature sanctuary per the request of the Mellon family. Access to parts of the island are limited in spring and summer to protect nesting birds. Please stay out of nesting areas that are defined by symbolic fencing. Please stay off the dunes and do not disturb island vegetation. Many island plants have deep roots that stabilize the sand and prevent erosion. Pets are not allowed on the island. Please leave your dogs on the boat or at home. Kite flying is prohibited on DNSI. Kites resemble hawks and will alarm nesting birds. Lifeguards are not present on DNSI and swimming is at your own risk. Open fires are not permitted. If you use a grill, please take the charcoal with you and do not bury it in the sand. If you pack it in, please pack it out. This history of Dead Neck Island itself is integral to the history of the watershed we protect, as well as nearby Grand Island in Oyster Harbors. Throughout history, the two have been linked together with Dead Neck being an integral part of Oyster Harbors. In 1658, Oyster Island (the first name for Oyster Harbors), along with Dead Neck, was reserved for the Indians that inhabited the area. Oyster Island was purchased from the Indians in 1737 for 517 English pounds by the Lovell family as a result of a lawsuit that put the Natives heavily in debt. It was then uninhabited for nearly two centuries being used only as salt works and pasture land. At that point in time, Dead Neck Island as we know it today did not exist. It was not an island then but a peninsula or “neck” of land that ran all the way from Dowse’s Beach to the end of Dead Neck with Sampson’s Island being a separate island altogether. The first people who realized the potential for Oyster Island were Richard and Helen Winfield of Mount Vernon, New York. Over the course of forty years beginning in the late 1800’s until 1921, the Winfield’s acquired title to Oyster Island, now known as Grand Island, 54 acres of Little Island and 77 acres of Dead Neck Island. By 1925, the Winfield’s owned almost all of the property on all the islands except for a few lots that they had sold to eight families. It was then that they all realized that the island needed to be made more accessible, so they received permission from the Town of Barnstable to build a bridge from the mainland to Little Island in 1891. They also built a causeway over the marsh between Little and Grand Islands and constructed the first road on Grand Island. 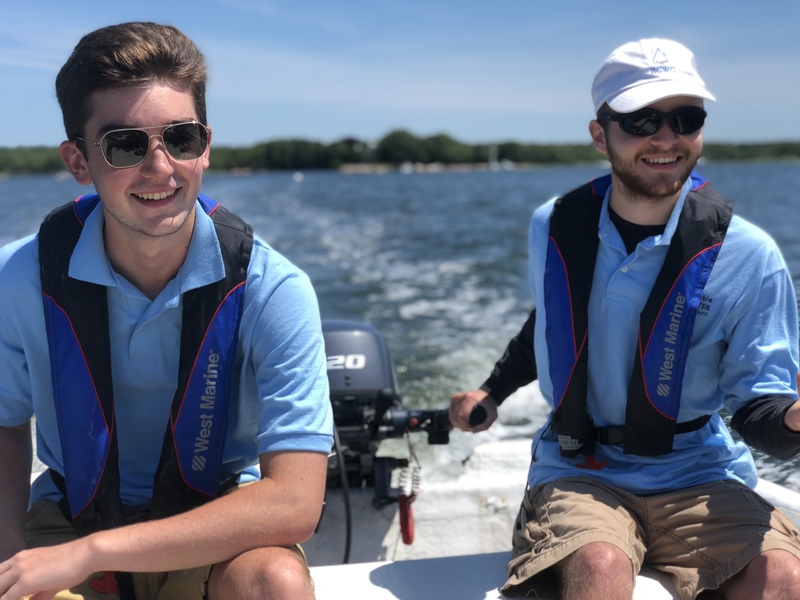 At the same time, Osterville residents were eager to open a channel for boats to travel from West Bay into Nantucket Sound. It wasn’t until the end of the 18th century that work began to make that “cut” from West Bay through the eastern end of Dead Neck to Nantucket Sound. Historically, farmers in the area took their cattle over to Oyster Island to graze by walking them across at a shallow point on Dead Neck called the “wading place” located across from Indian Point. At that time, they would have to wait for low tide so that the animals could make it over and back safely. All of the boat builders, most of whose companies still exist today, would have brought their boats down West Bay, along the Seapuit River and out the channel that was located between Dead Neck and Sampson’s Islands. 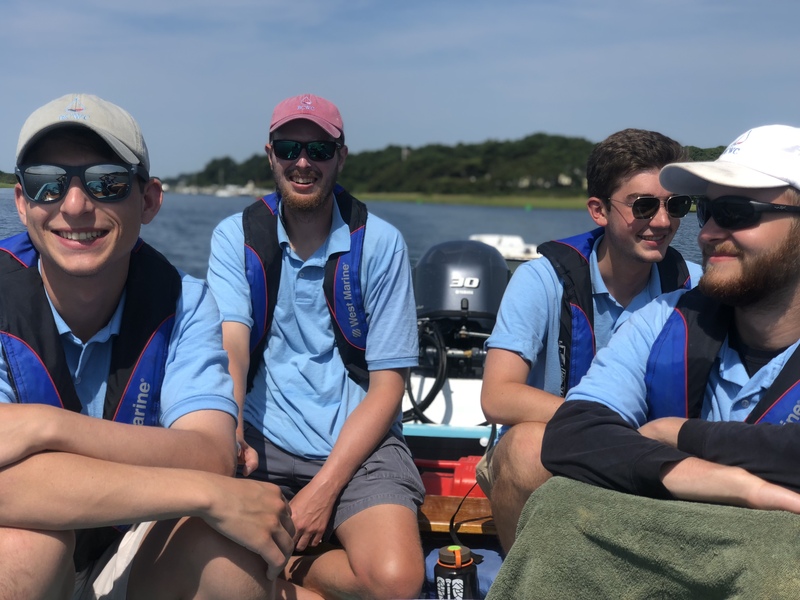 Or they would go the other way around Oyster Island, west through North Bay, down the Cotuit Narrows, through Cotuit Bay and out the same channel that separated the islands. The channel between the two islands was the main entrance and exit for Cotuit Bay having the deeper water necessary for the larger boats. This channel has long since been silted over and now forms a cove that is named either Cupid’s Cove if you’re a resident of Cotuit or Pirate’s Cove if you’re a resident of Osterville. Some of the locals wanted to make the cut at the end of Eel River, some people wanted the cut where is today, and another group didn’t want to have a cut at all. That group felt it would have a huge impact on the farmers who used the island and would merely create an obstruction in getting to their lands. In 1901, the 100-foot cut buttressed by stone jetties on both sides was made. In 1902, $5,000 was allotted to the Town to dredge a three-foot channel out to deeper water in the Sound and through West Bay and up to the boatyards. It was then that Dead Neck truly became an island. We wish to thank Jim Gould of Cotuit who contributed his knowledge of the history of Dead Neck and also to Zenas Crocker and his book “A History of Oyster Harbors to 1994”. Thank you for your generous donation to Barnstable Clean Water Coalition. Find out ways to get involved with the Barnstable Clean Water Coalition.